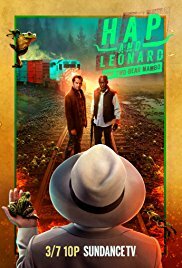 Hap reconciles with Leonard after finding a new clue about Florida's location. The duo hatches a plan to return to Grovetown but are surprised when Officer Reynolds shows up with the FBI. 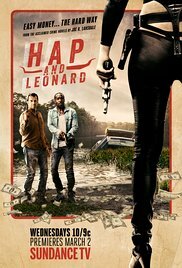 Hap and Leonard must fend for themselves; Trudy makes a confession to Hap; Hap makes a discovery. Soldier and Angel force Leonard to dig up the money but a surprise awaits them. 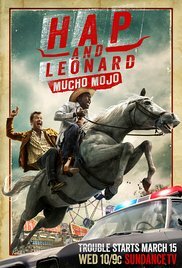 Trudy stands her ground while Hap and Leonard seek a way out. Based upon a series of books, told from Hap's perspective.